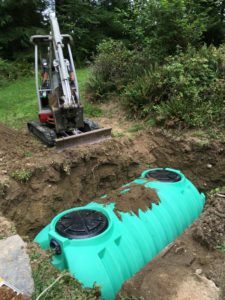 With us as the company for residential septic tank pumping services in Puyallup, you can rest assured that you are being served by the best. In case you have any specific requirements, you can ask our consultants. Homeowners get the septic tanks pumped and cleaned more often as compared to their commercial counterparts. Therefore, it is understandable that commercial septic tank cleaning will require better equipment and more experienced technicians for the job. We have been providing commercial septic tank cleaning services for Puyallup residents for a long time and are well versed with the requirements of septic tank cleaning and pumping. We are the perfect company to choose for residential septic tank pumping and commercial septic tank cleaning services in Puyallup as we possess all these qualities. We work with the motto of complete customer satisfaction. Our technicians ensure that our services are hassle free. 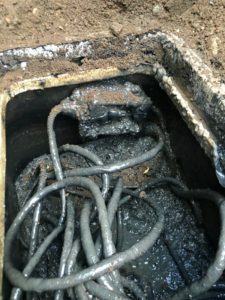 If there are any requirements of septic tank cleaning for residential or commercial properties and you want the assistance of a reputed company that caters to Puyallup, call Vac-Tec, LLC at (253) 777-4887.